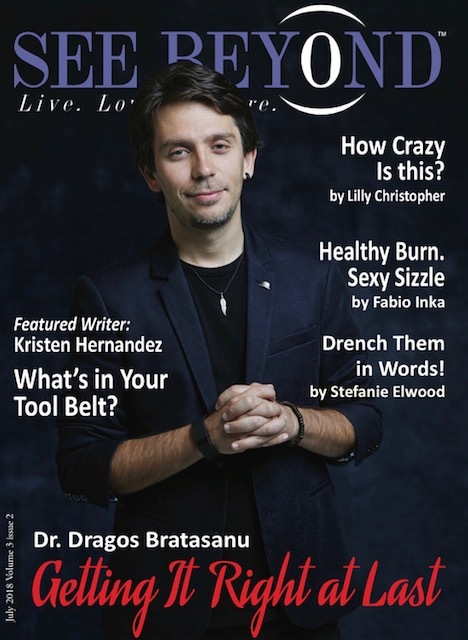 Hay House published Dr. Dragos’s new book, “The Pursuit of Dreams – Claim Your Power, Follow your Heart and Fulfill Your Destiny” on 10th of April 2018. The book, with the foreword written by New York Times bestselling author Gregg Braden and supported by some of the best minds in the world, promises to be one of the most valuable tools in the pursuit of our dreams. 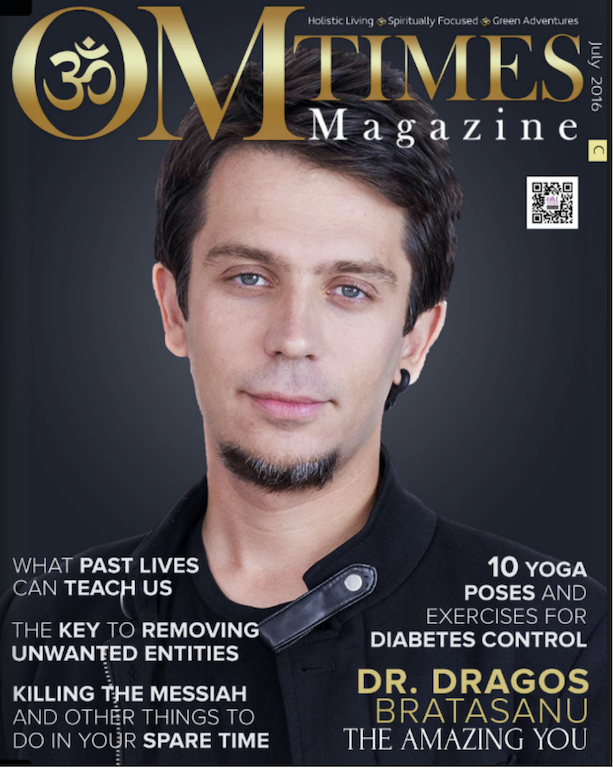 Read on NZ Booklovers the interview with Dr. Dragos about the story behind “The Pursuit of Dreams”.